If your homeschooled student is planning to attend college, make sure he or she is not only prepared academically but is also well-equipped with these seven skills. One advantage homeschooled teens often have over their traditionally-schooled peers is that they have learned to effectively manage their time. By high school, most homeschooled teens are working independently, scheduling their day, and completing tasks with limited supervision. However, because homeschooling allows the flexibility to be self-paced, homeschooled teens may not have a great deal of experience meeting firm deadlines. Encourage your student to use a planner or calendar to track deadlines. Teach him to break down long-term assignments, such as research papers, creating deadlines for each step. Assign short-term deadlines for other assignments, as well, such as “read three chapters by Friday.” Then, hold your student accountable for meeting these deadlines by imposing consequences, such as making up incomplete work on the weekend, for missed deadlines. It can be difficult to follow through on such consequences when considering the flexibility that homeschooling offers, but a college professor isn’t going to be lenient with your teen when his poor planning causes him to miss assignment deadlines. Because most homeschooling parents don’t teach in a lecture style, many homeschooled kids haven’t had much experience taking notes. Note-taking is a learned skill, so teach your students the basics and provide opportunities for them to practice. Listen for repeated words and phrases. If an instructor repeats something, it’s usually important. Listen for key words and phrases such as: first, second, because, for example, or in conclusion. Listen for names and dates. If the instructor writes something down, your student should write it down, too. Similarly, if a word, phrase, or definition is displayed on the board or screen, write it down. Teach your student to abbreviate, use symbols, and develop his own shorthand. He should use these tools to note key concepts and ideas rather than trying to write complete sentences. Instruct your student to go over notes at the conclusion of the lecture, adding in any important details that he remembers, making sure that what he wrote down makes sense to him, and clarifying anything that doesn’t. If your student attends a co-op, have him take notes during any lecture-style classes he takes. Ask your student to take notes while watching videos or online lessons. If you attend church, encourage your children to take notes during the sermon. Encourage your student to take notes as you read aloud. Because their primary teacher has always been a parent who knows and understands their needs, many homeschooled teens may find themselves lacking in self-advocacy skills. Self-advocacy means understanding your needs as relates to what is expected of you and learning how to express those needs to others. 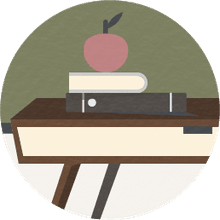 For example, if your homeschooled teen has dyslexia, he may need additional time to complete tests or in-class writing, a quiet room for testing, or leniency on grammar and spelling requirements for timed writing assignments. He needs to develop the skill to express those needs to professors in a clear, respectful manner. One way to help your teen develop self-advocacy skills is to expect him to practice them before graduation. If he takes classes outside of the home, such as a co-op or dual-enrollment setting, he needs to be the one to explain his needs to his teachers, not you. 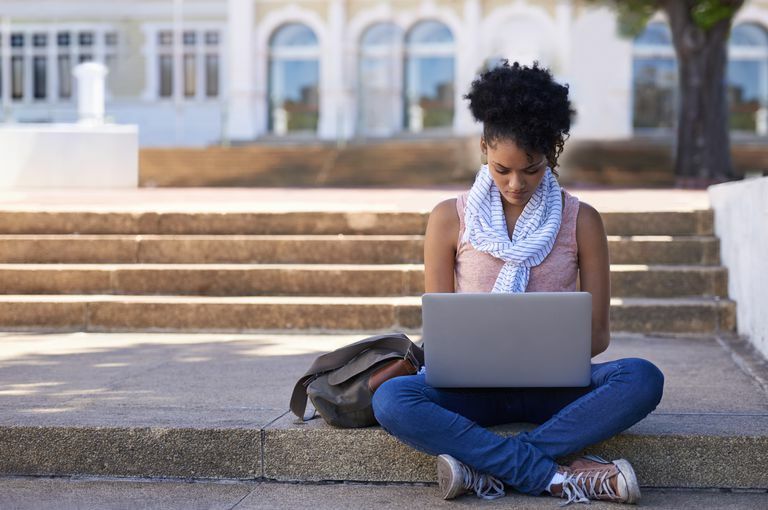 Students should perfect a variety of written communication skills such as essays (both timed and untimed), email correspondence, and research papers. To prepare your students for college-level writing, consistently focus on the basics throughout high school until they become second nature. Make sure they’re using correct spelling, grammar, and punctuation. Don’t allow your students to use “text speak” in their written work or email communications. Because your students may need to communicate via email with professors, make sure they are familiar with proper email etiquette and know the correct form of address for their instructor (i.e. Dr., Mrs., Mr.). Consistently building basic written communication skills is vital to your student's success in this area. Make sure that your teen is prepared for taking responsibility for his own schoolwork in college. In addition to meeting deadlines, he’ll need to be able to read and follow a course syllabus, keep track of papers, and get himself out of bed and to class on time. The easiest way to prepare your student for this aspect of college life is to begin handing over the reins in middle school or early high school. Give your student an assignment sheet and hold him responsible for completing his assignments on time and adding key dates to his planner. Help him work out a system for keeping track of papers. (Three-ring binders, hanging file folders in a portable file box, and magazine holders are some good options.) Give him an alarm clock and expect him to get himself up and started by a mutually agreeable time each day. Your teen also needs to be prepared to handle personal tasks on his own such as laundry, meal planning, grocery shopping, and making appointments. As with teaching personal responsibility, life management skills are best taught by handing them over to your student during his high school years. Let your older teens make their own doctor and dental appointments. Of course, you can still go with them to the appointment, but some teens and young adults find it very intimidating to make that phone call. Let them get in the habit while you can still be nearby in case they have any questions or run into any problems. If your student is part of a homeschool co-op, that can be an excellent source for public speaking practice. If not, check to see if you have a local Toastmaster’s Club in which your teen could get involved. You might also inquire to see if a member of the Toastmaster’s Club would teach a speech class for teens. Many students who are able to participate in such a class may be surprised to find it much more fun and less nerve-wracking than they had imagined. Make sure your homeschooled student is prepared for the rigors of college life by adding these vital skills to the academics you're already working on.